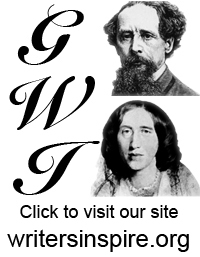 ← Who is your ‘Great Writer’? The short answer is Ingram Frizer, allegedly in self-defence. The long answer is much more interesting, representing a five hundred-year-old literary mystery full of intrigue, betrayal, political machinations, and poetry. 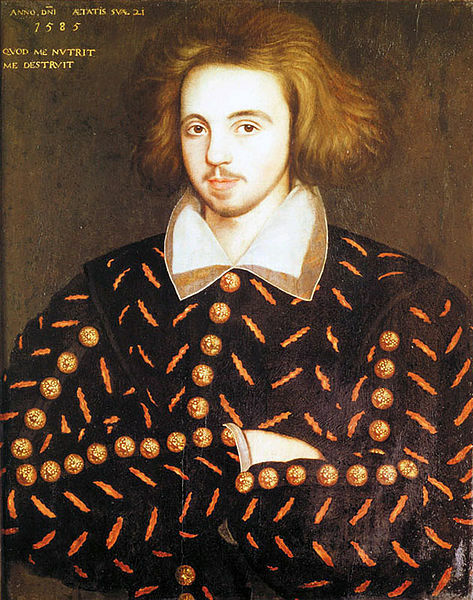 Christopher Marlowe is best-known as being the playwright who created Dr. Faustus, as well as writing the Tamburlaine the Great plays (part one and part two), The Massacre at Paris, The Jew of Malta, and the epic poem Hero and Leander. Evidence suggests he was also a spy for Her Majesty’s government, a heretic, a counterfeiter, a homosexual, and an atheist. 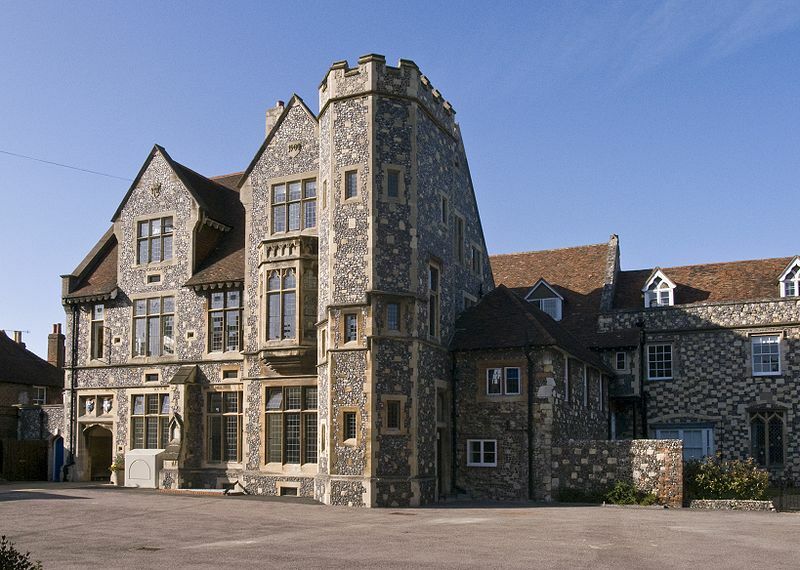 Born the son of a Canterbury shoemaker in 1564, Marlowe clearly was a bright boy, and attended The King’s School in Canterbury on a scholarship, then Corpus Christi College in Cambridge, where he wrote Dido. saying that despite Cambridge’s apparent reluctance, Marlowe “should be furthered in the degree he was to take this next Commencement: Because it was not her Majesties pleasure the anie one emplied as he had been in matters touching the benefitt of his Countrie should be defamed by those that are ingorant in th’affaires he went about”. Upon graduation Marlowe began working as a playwright with Thomas Walsingham (nephew of the spymaster Sir Francis Walsingham) as his not particularly lucrative patron, but in all likelihood supplemented his income by continuing to spy on dissenters for the crown. In 1592 he was arrested in Flushing, Holland for coining (creating counterfeit coins), and allegedly would later claim that he “had as good a right to coin as the Queen of England.” He escaped hanging, and no record survives to indicate who intervened on his behalf. In May of 1593 the Dutch Church Libel, a document threatening wealthy Protestant Dutch immigrants in very poor verse, was posted on the wall of the French Church. Despite the unlikelihood of Marlowe having produced something so poetically unsound, the libel was signed ‘Tamburlaine’, one of Marlowe’s most popular characters, and contained references to The Jew of Malta and The Massacre at Paris. When investigations began, Marlowe’s former roommate, Thomas Kyd (author of The Spanish Tragedy: check out Emma Smith’s podcast about Kyd here) was arrested and tortured. During his interrogation he would claim heretical papers found in his possession belonged to Marlowe. Kyd never recovered from his torture, and died three months later. Marlowe was arrested and confined to remain within the verge, a twelve-mile radius of the court. There’s no question that Marlowe’s writings show a disregard for authority, and at times a borderline nihilism. Tamburlaine is a professed atheist, and women have little purpose in his plays. Still, we can’t know how much of what appears in the Baines note Marlowe actually said. Even if it is accurate, we don’t know how much of it Marlowe meant. He may have been encouraged to utter libels in order to draw out atheists and conspirators who could then be turned over to the crown. If he did believe what he said, were these always his views, or had he begun saying them for England, then become so enraptured with the language he used and the part he was playing that he even convinced himself? 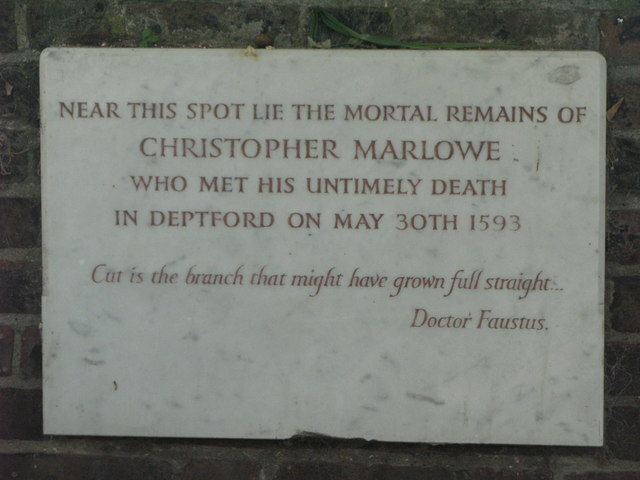 And so on 30 May 1593, Marlowe found himself in the house of Elizabeth Bull in Deptford accompanied by Ingram Frizer, Nicholas Skeres, and Robert Poley, all employees of one of the Walsinghams. By the time lunch finished Marlowe would be dead, stabbed in the eye. Those present would claim that he attacked Frizer over a ‘reckoning’, or settling the bill. But why did the other two men not intervene in such a fight? Why did Frizer’s injuries suggest he had been pommelled with the handle of a dagger, an attack designed to wound but not kill? And what had the man gathered to discuss on that fateful day? It’s easy to romanticize Marlowe, thinking of him as a man who swam the Hellespont to live a life of passion and drowned in the attempt. It’s easy, but it might not be entirely inaccurate. For more information about Marlowe’s death, check out Charles Nicholl’s The Reckoning. For more information about Marlowe’s life and works, check out his writing, or David Riggs’ The World of Christopher Marlowe. All images are from WikiCommons. This entry was posted in writer and tagged be inspired, literary mystery, Marlowe, playwright, Renaissance Theatre, spy. Bookmark the permalink. 3 Responses to Who Killed Christopher Marlowe (and Why)? Ha, this is great. Out of curiosity, what did you think of Marlowe’s portrayal in Shakespeare in Love (and the competition between him and Shakespeare)? Vaguely accurate, or just good drama? It’s difficult to be sure. They certainly ran in different literary circles, and Shakespeare was just starting out when Marlowe died; he hadn’t really hit his stride yet. But then, I would never object to the presence of Rupert Everett in any film. They certainly would have been aware of one another as commercial rivals.